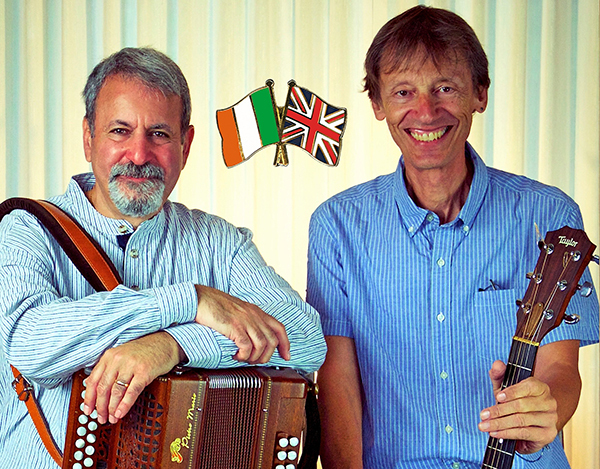 Traditional Irish Music…and Much More! on radio stations in Ireland, the USA and elsewhere. Media Arts BIMA award for World Music Album of the Year.